There are three types of siblings, those who are best friends (think weird twins), those that hate each other (aka the Gallagher brothers), and finally the far more successful sibling syndrome. You know the type – the person with similar DNA that always makes you look thoroughly mediocre by comparison. Apply this simple logic to cars, and we instantly stumble upon standard Mitsubishi Lancer. Yes, they made a Lancer without the silly spikes, and the purely coincidental 276bhp power output, believe it or not. Here you will find no mention of the word ‘Evolution’ let alone the surname of a Finnish rally driver – instead what we got was a slightly staid looking car that could be mistaken for its far sportier brother on a very dark foggy night in Barnsley. This fourth-generation model quietly announced itself to the UK car-buying public in 2005. During its short two-year lifespan, the Lancer replaced the similar sized Carisma in parts of Europe while also receiving a new face to separate it from the Evolution spec models. 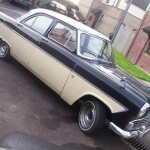 What you got was a car that came in both saloon or estate form that was all a bit on the tame side. 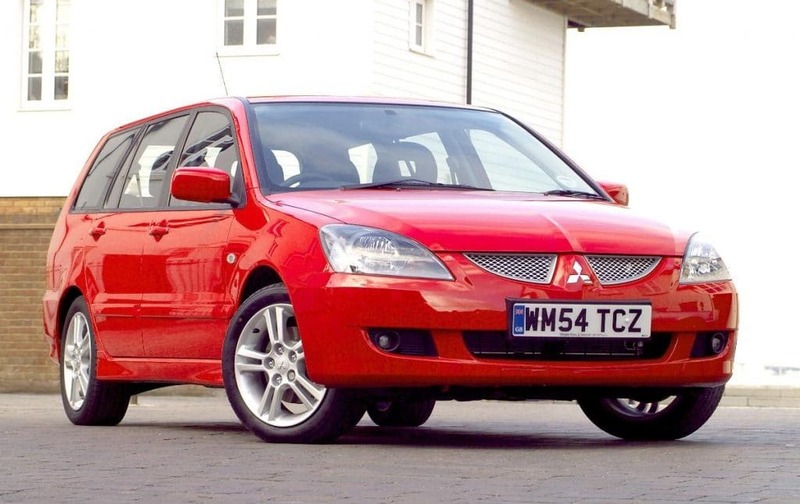 OK, when comparing it to the boggo Impreza of the time – the design team at Mitsubishi did a pretty good job of creating a car that you’d hardly notice at all. Yes, the front had a small hint of all that rallying heritage about it – while the remainder of the car was chock full of right angles. On the inside, you would be greeted with a typically plastic looking Japanese interior of the mid-2000s – which as a product of the land of the rising sun was obviously screwed together better than your current laptop. Here in Blighty we only got the front-wheel-drive version and a small choice of engines. From this choice of two, the 133bhp 2.0-litre four-cylinder Sport model is the pick from the fifteen or so cars available at the time of writing. There is a 1.6-litre unit boasting 96bhp – offering acceleration akin to a very lazy dog trying to get up the stairs. As in not very quick at all. 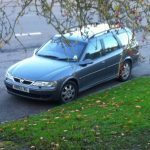 It also boasts handling dynamics that are best described as dependable rather than entertaining, having received around 2.5/3 stars from a majority of car critics of the time. OK, so the Lancer wasn’t driven by people who plastered themselves in replica rally garb before standing in a Welsh forest to watch a car go past them sideways at 100mph. 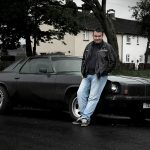 Instead, it was the car of choice for people who kept a blanket in the boot ‘just in case’ – who were retired or took early retirement or needed something dependable as they were close to retirement. Translate this into the real world, and a used Lancer has never been thrashed around an industrial estate at a midnight cruise event. Nor has it been fettled to a million horsepower to make flames spit from its exhaust. Instead, it was used to visit grandchildren while occasionally stopping at a National Trust site of some description purely to take in the view. The only modifications you’ll find on a Lancer (aside from the National Trust sticker) is likely to be a pack of mints exclusively reserved for long journeys, the obligatory blanket and a genuine AA route map – because suffering from bad breath while being cold and lost is unacceptable. 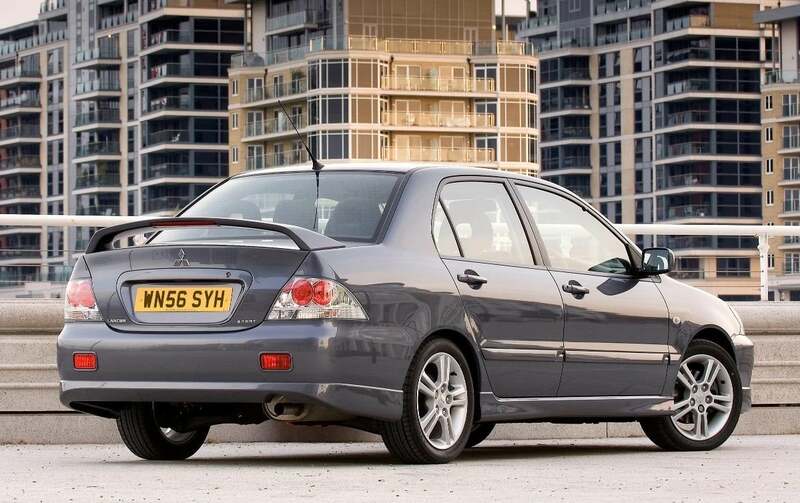 Despite living in the shadow of its far more muscular and famous brother, the standard Lancer is a now a cheap run-around that proves it’s OK to be the underdog as a sub-two grand car. It will get you from A to B without any drama or yobbery, while being practical and (somewhat) reliable to boot in what is something of a rarity in 2018. 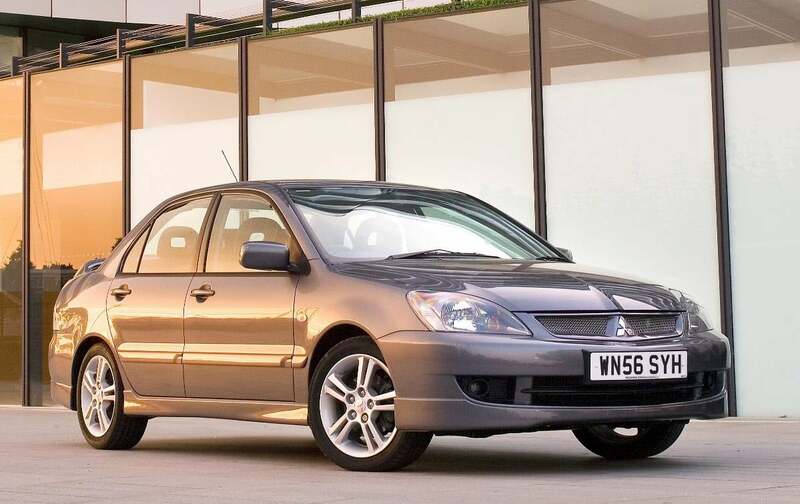 After being largely ignored by the world back in the mid-2000s – it’s finally time we showed the standard Lancer some love. Don’t you agree?